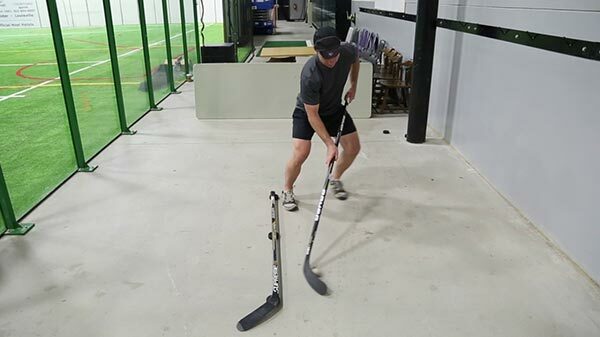 Stickhandling is a skill that is great to work on off the ice. 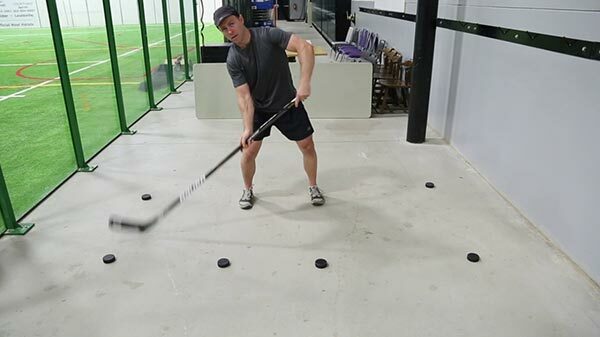 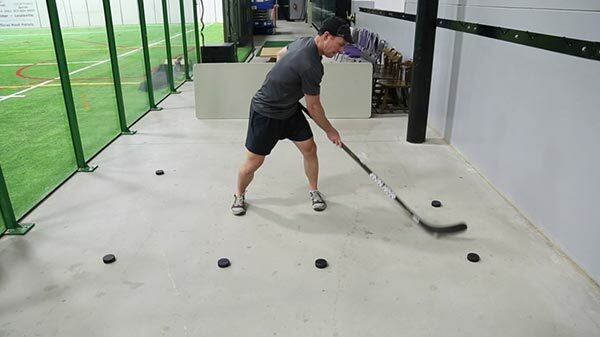 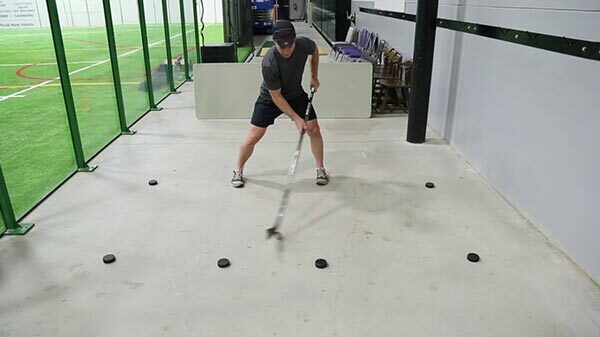 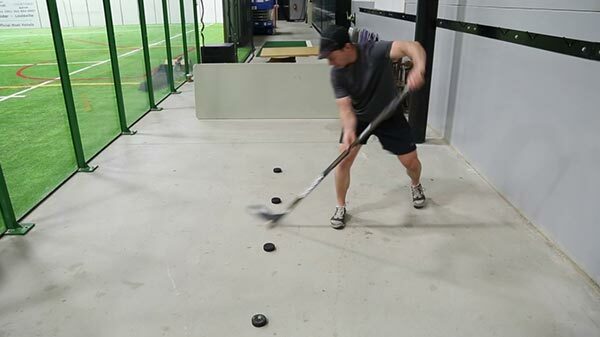 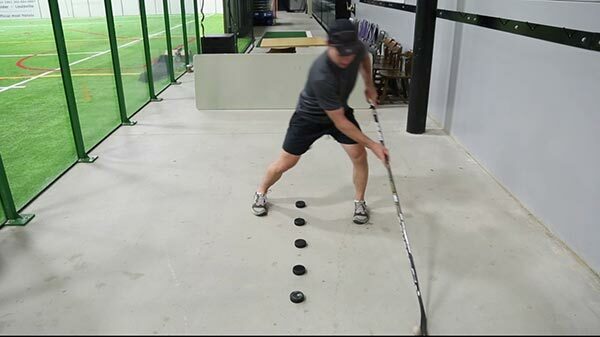 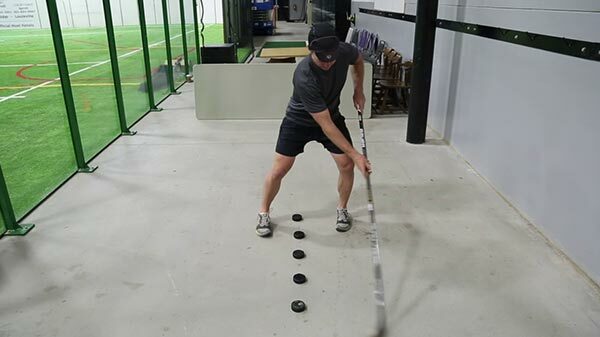 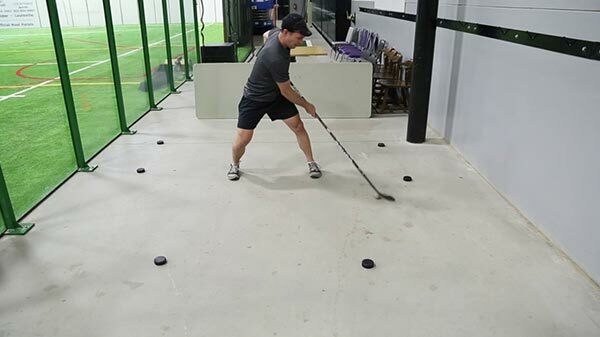 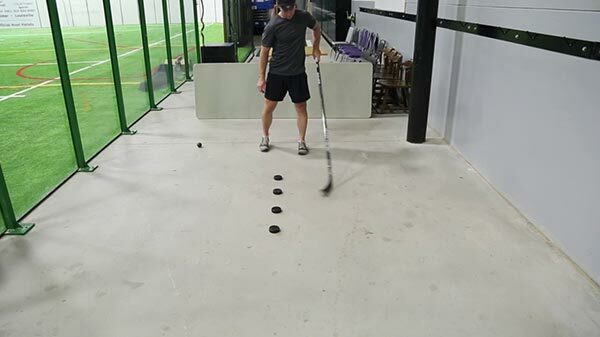 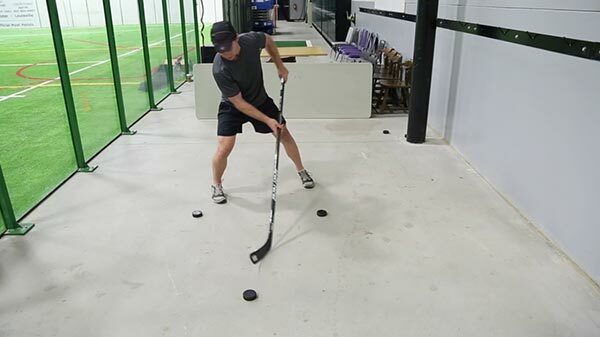 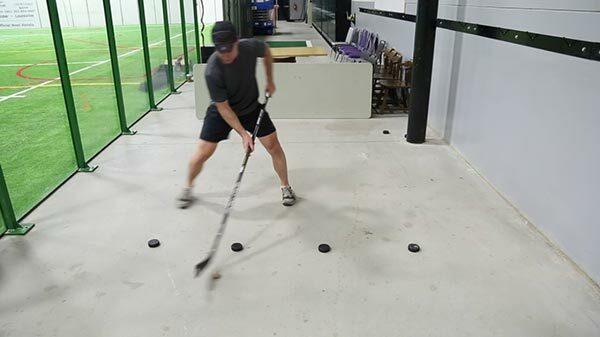 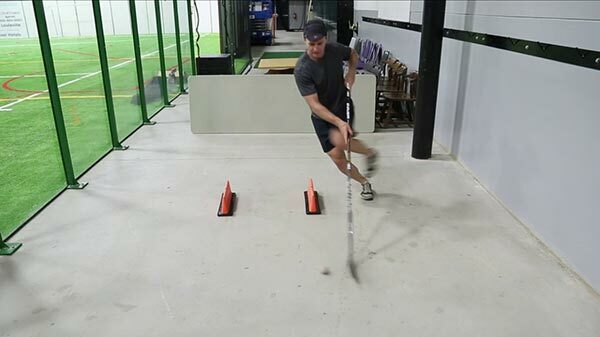 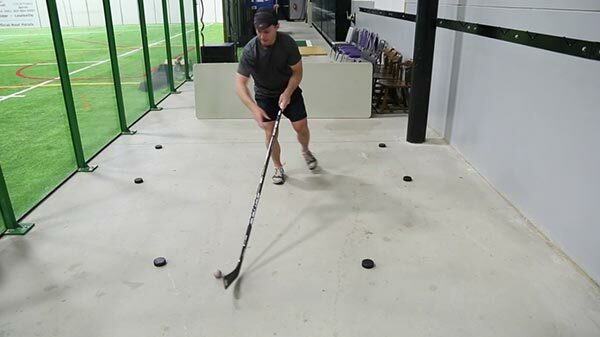 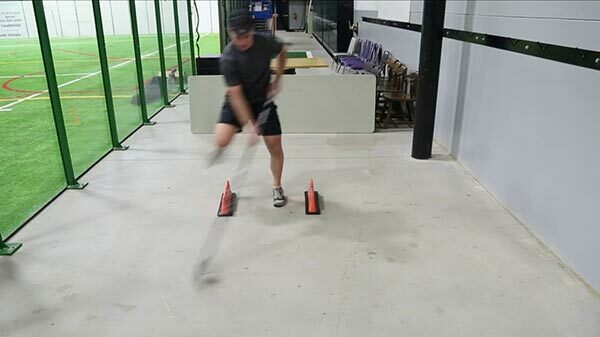 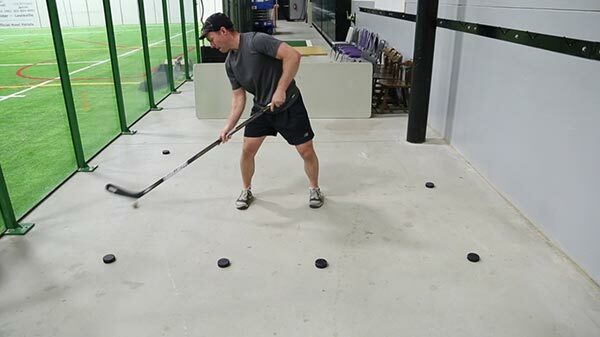 Therefore, we have put together a series of off-ice stickhandling drills below demonstrated by Ben Eaves. The off-ice stickhandling videos on this page are a great resource to pass along to your players because all they need is a ball and a couple of pucks and they can work on their stickhandling skills at home. 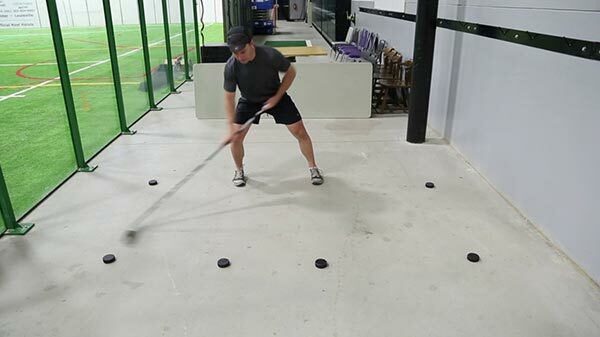 These drills are also great to work on during off-ice team workouts. You can then take these skills on the ice with some of our stickhandling drills.